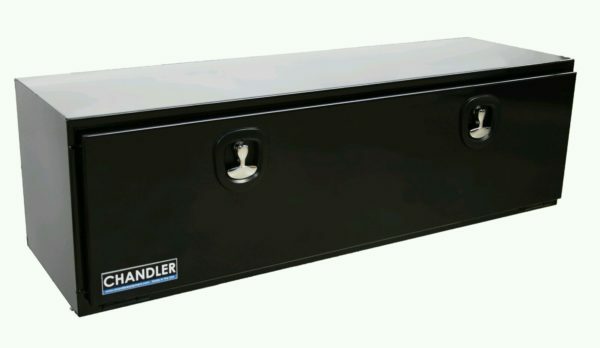 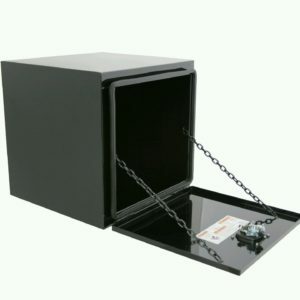 This box has a Die Cast Heavy Duty T Handle with an adjustable key lock. 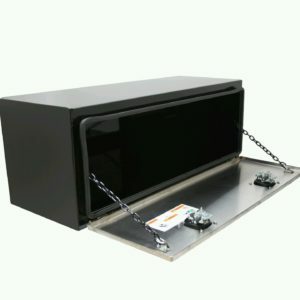 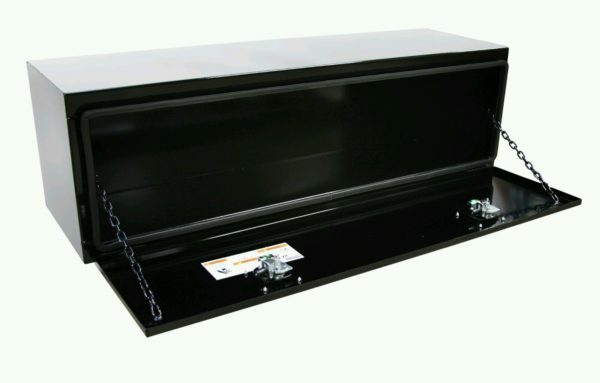 It is a Black Powder Coat Finish with Greasable Dual Custom Hinges and a Drop Down Door with Dual Check Chains. 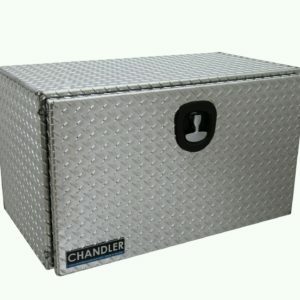 Some boxes are in stock and some are special order. 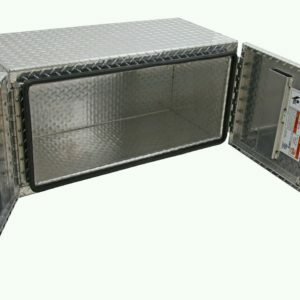 Please call 4177363000 to confirm that they are in stock before ordering. 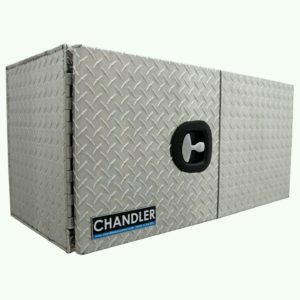 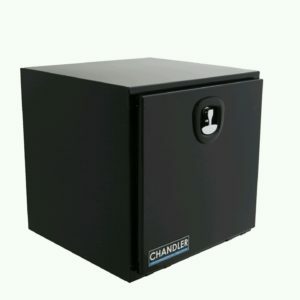 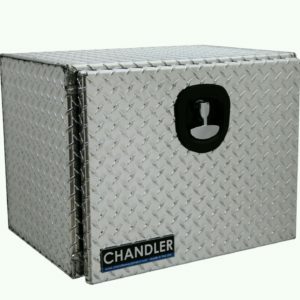 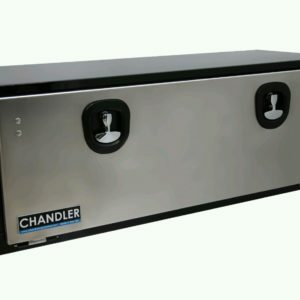 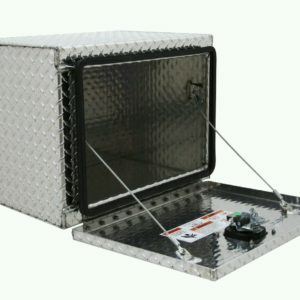 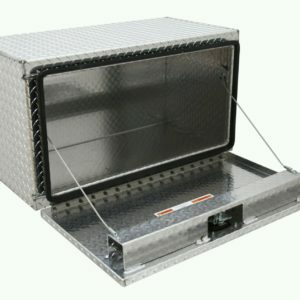 This box also comes in a Carbon Steel finish with a Stainless Steel door for $598.